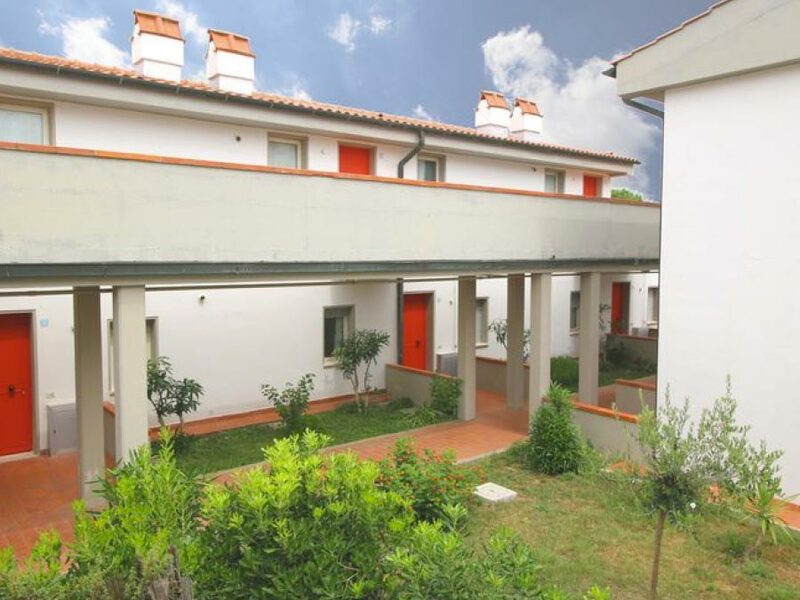 Airone is a small residential tourist complex of nice buildings with two floors, nestled in the Tombolo of Giannella pinewood at just 150 mts. 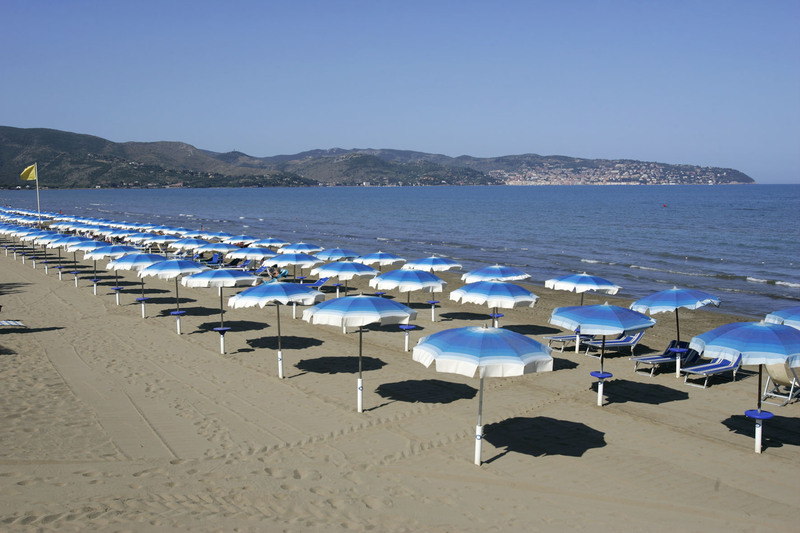 of the sandy beach. 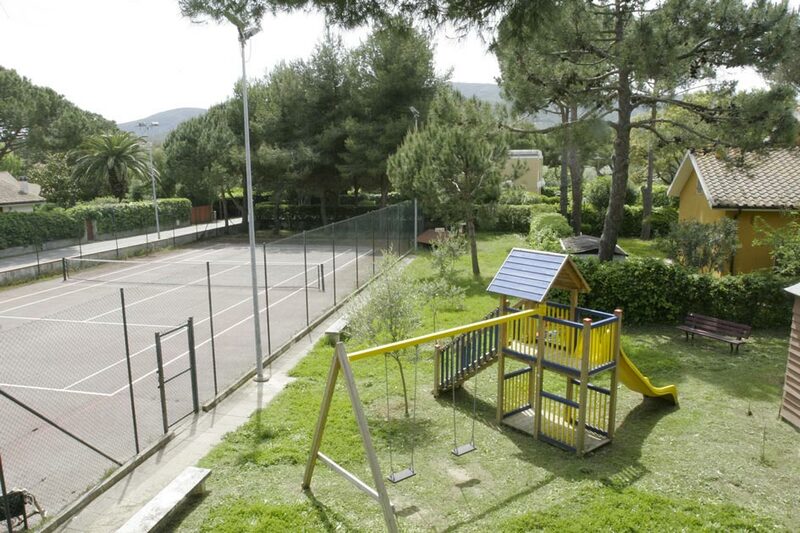 The location is quiet and peaceful. 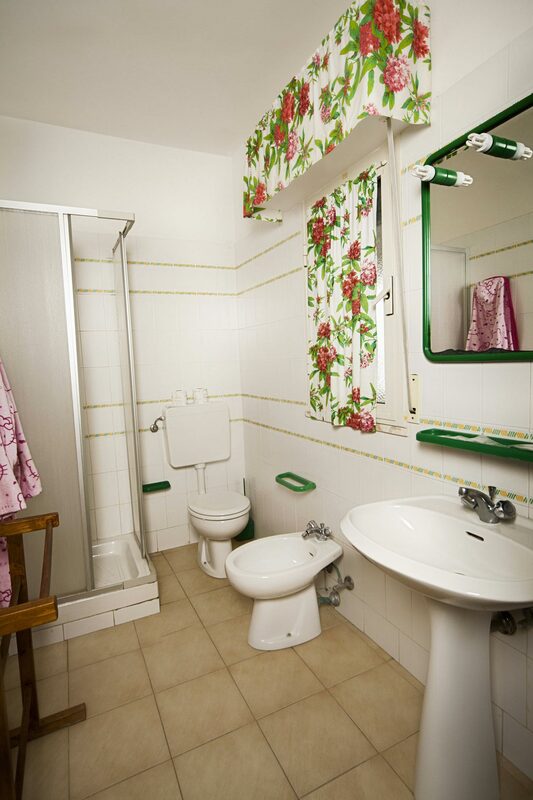 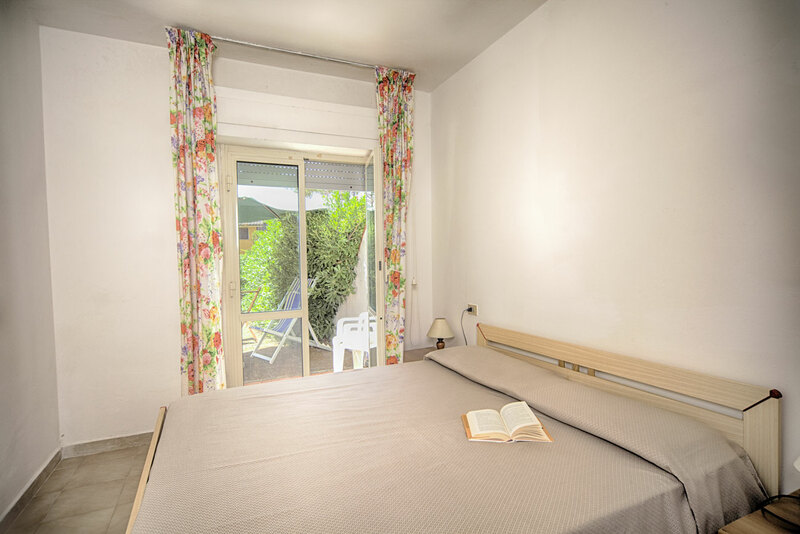 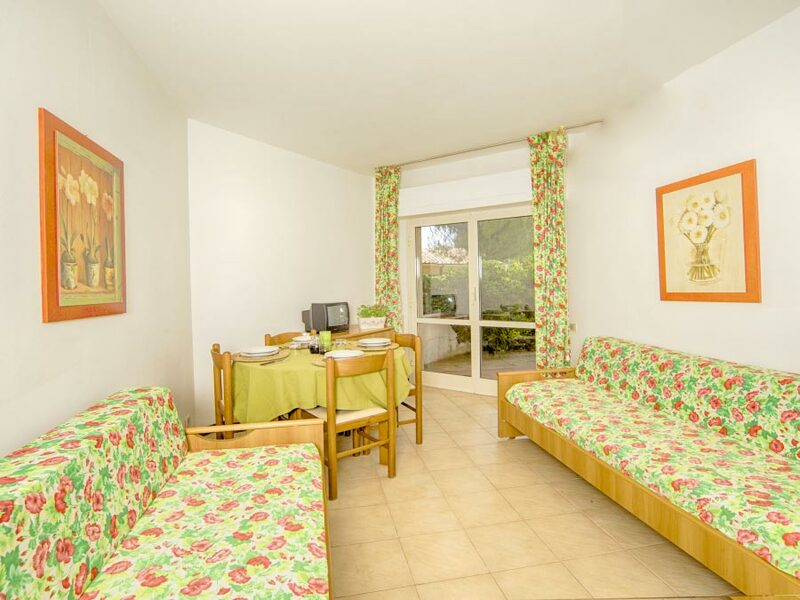 This property offers 36 apartments for 4 or 5 persons, fully equipped with patio or balcony. 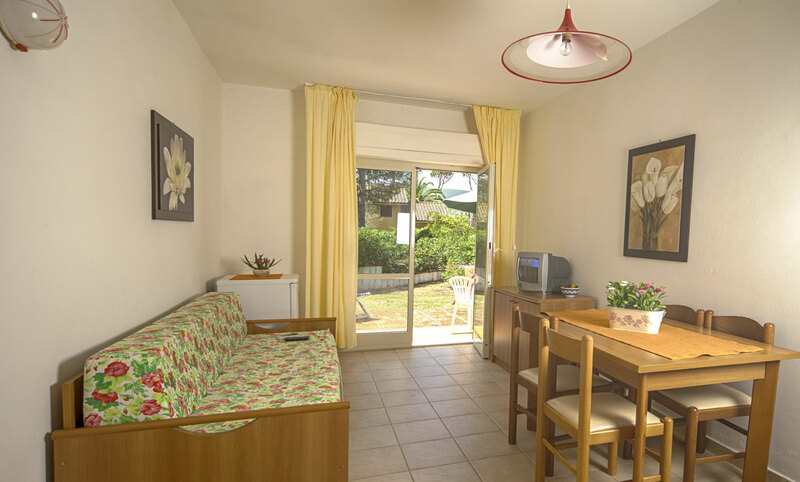 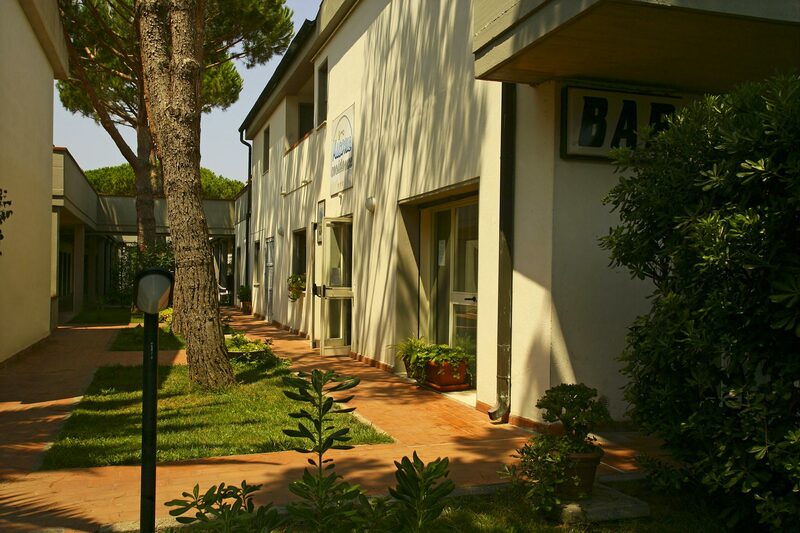 Inside the Residence customers can take advantage of bar, fish restaurant “Il Pesce Povero”, free parking, free tennis court, free wifii at the reception and playground for children. 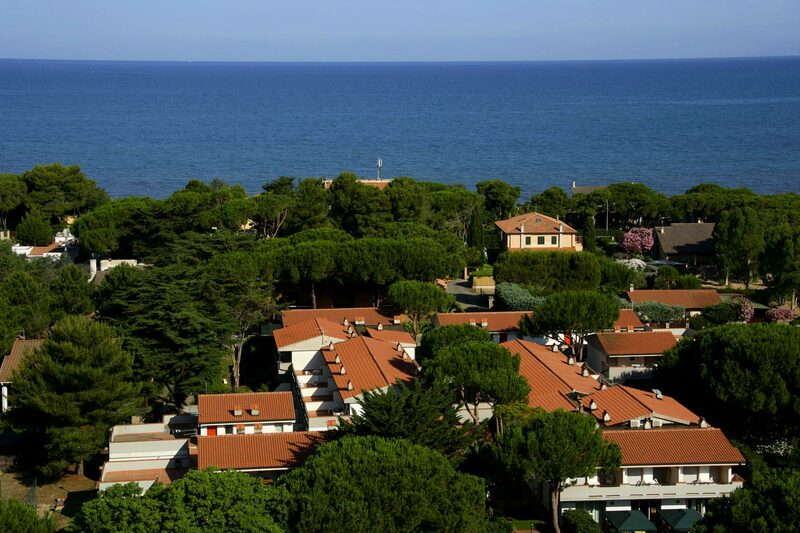 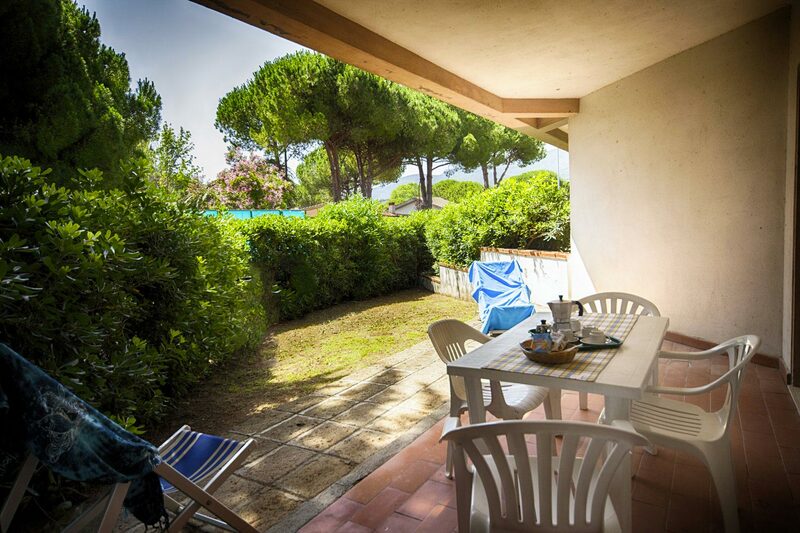 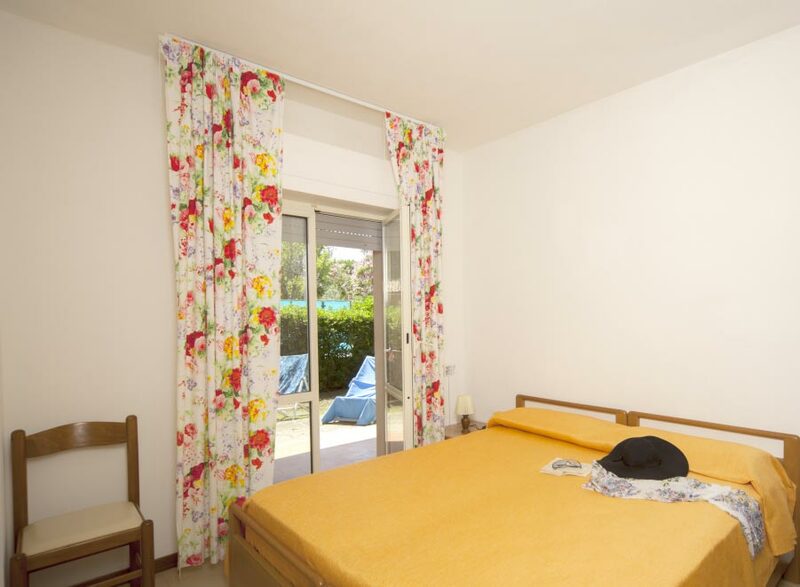 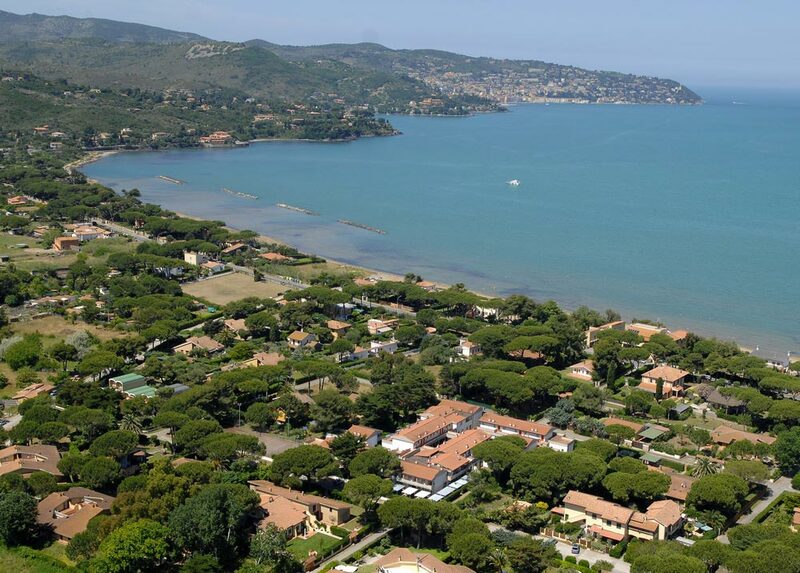 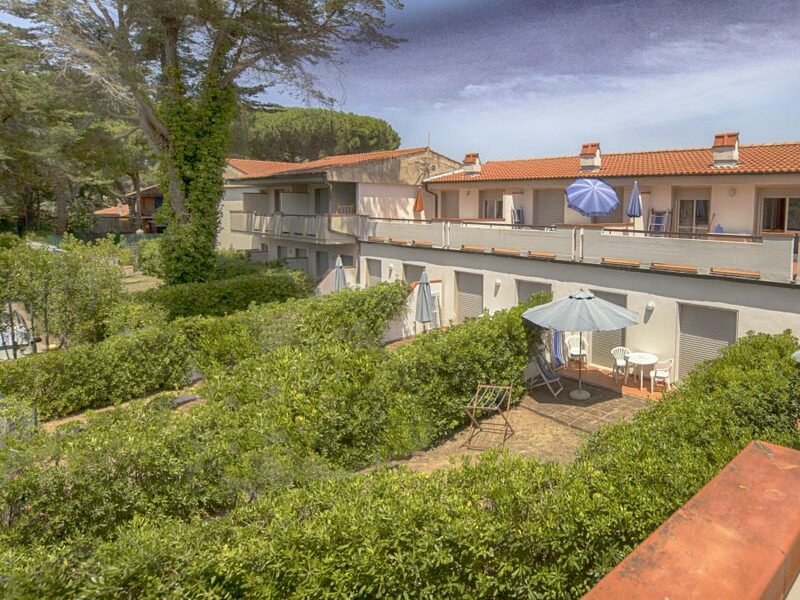 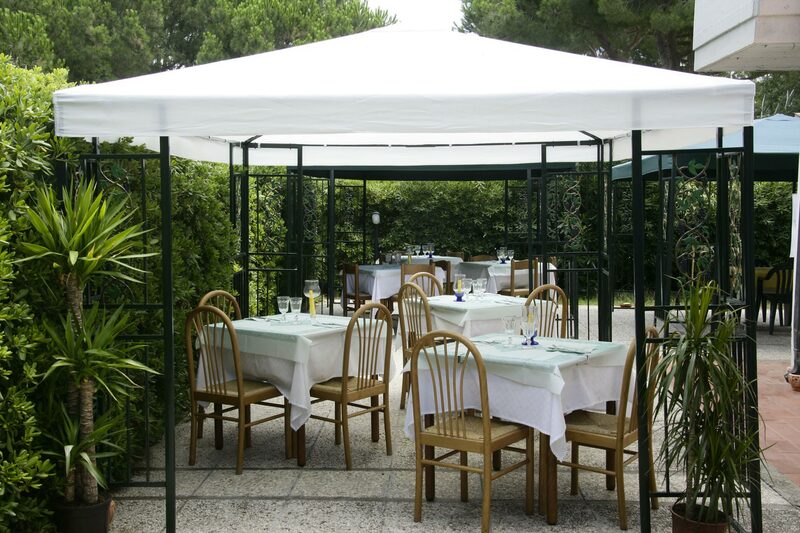 A few hundred meters from the residence are located restaurants, pizzerias, minimarket, horse riding, golf courts. 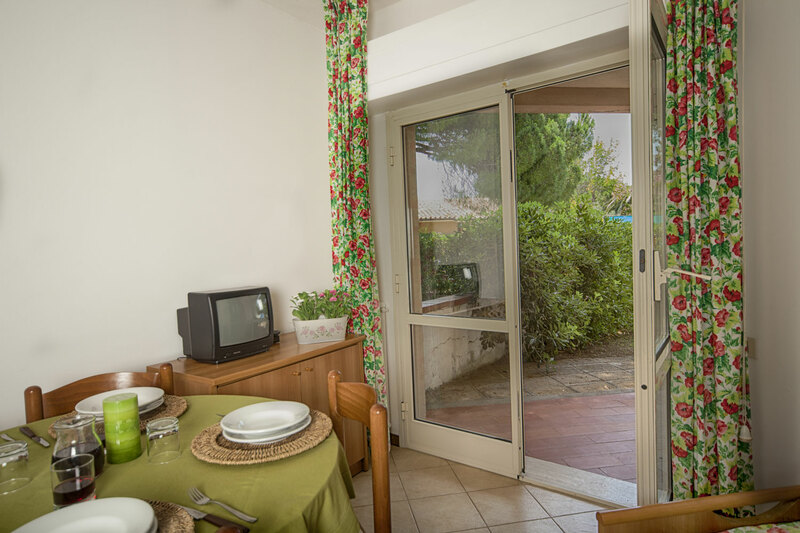 Guest reviews are written by our customers after their stay at Airone residence - apartments.